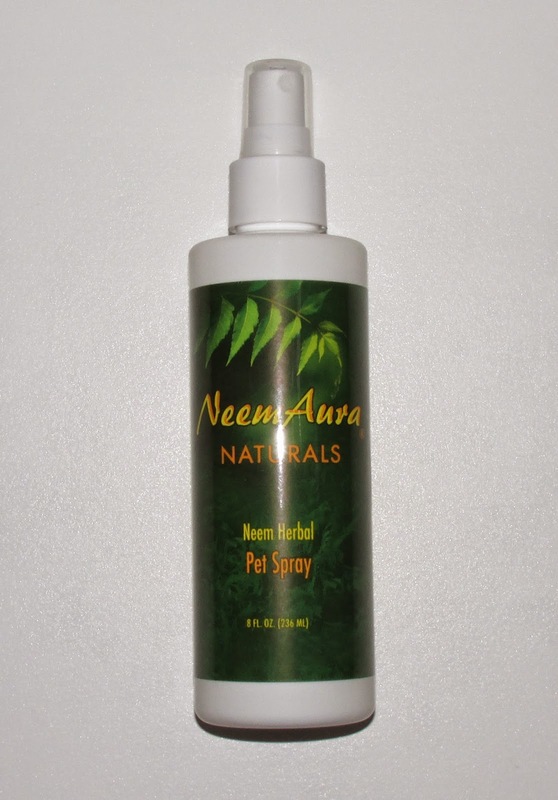 This spray is for use before & after your pet is exposed to irritating elements such as allergens, heat, and insect bites. It aids in reducing irritation from insect bites, and can also be used on inflamed skin, and minor cuts/abrasions. Very simple to apply, just spray wherever your pet needs it (it also doubles as shine spray.) I really like the unique aspect of this product-- the fact it can be used before any irritation, but also after. However, I've noticed I haven't had any issues with dogs disliking the scents of herbal & citrus products which makes this spray that much easier to use on your dog. This product is cruelty free, contains no deet, and is vegan!